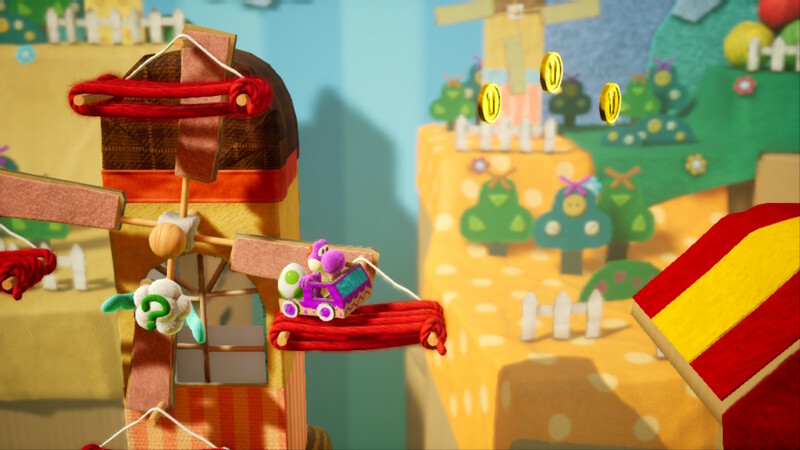 Yoshi’s Crafted World has been out for a little more than a week now, and we have recently gotten a little more insight on the game’s sales. According to Media Crate, Yoshi’s Crafted World has sold a little over 50,000 copies in Japan, and it sold through 35.96% of its initial shipment. The newest Yoshi game is already performing better than its predecessors. Yoshi’s Wooly World on Wii U sold 31,000 in its first week, and Poochy & Yoshi’s Woolly World sold 40,000 in its first week. I thought that this was bad news until I read that it sold better than the amazing Yoshi’s Wooly World. I mean, some games sale out on their entire supply in the first week (or first few days). Though that’s usually a hardware issue. It’s good for a Yoshi game, I’d wager. I’m surprised Yoshi games sold such a relatively low number.